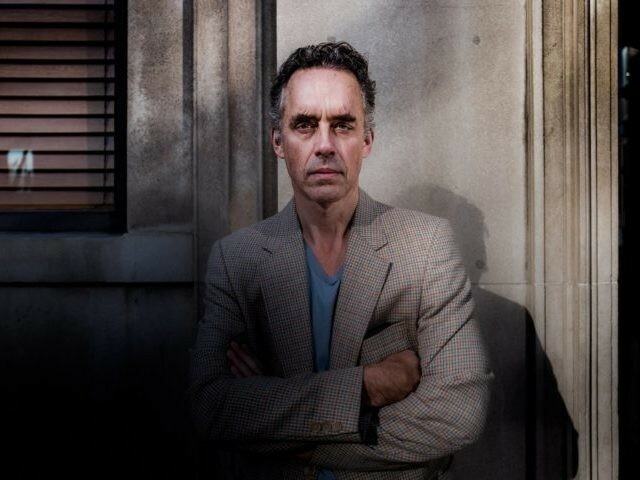 Cambridge University has rescinded an offer for Jordan Peterson to serve in a fellowship position at the institution’s divinity school. Peterson wrote in the blog post that he was not formally notified that the offer had been rescinded. Rather, he heard from friends and colleagues at in academia that officials at Cambridge had decided to rescind the offer. The Cambridge University Student Union published a statement that celebrated the decision to rescind the offer. In the statement, the students argue that Peterson’s views are not “representative” of the views of the student body.